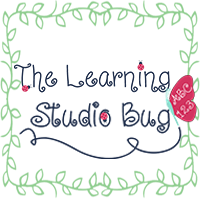 The Learning Studio Bug: Goodbye Old! Hello New! A whole new look! And here it is! Welcome to my new page! Thanks to Beth and The Cutest Blog On The Block team http://thecutestblogontheblock.com/, my page has bloomed into quite a work of art! It's bright and beautiful and has much to offer. I am absolutely proud of this collaboration and its culminating product! Thank you Beth and the TCBOTB team! Some finishing touches to come here and I'm learning so much about how to apply things like watermarks and navigation bar pages. 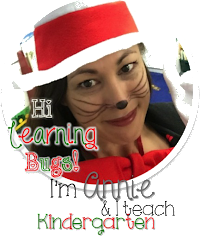 It's certainly a work in progress and I'm so excited to be able to share it with the learning community! Beth introduced me to http://www.picmonkey.com/ PicMonkey. OMG! I'm a huge fan now! It's a fantastic photo editor and has so, So, SO Many bells and whistles. Check it out! You will love using it. And the best part is, it's FREE! Whoot Whoot! So as I bid adieu to my original creation, I am grateful for change and all there is to come ahead. Cheers to the exciting adventure ahead! !